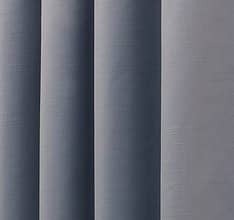 Our Made-to-Measure curtains are tailor-made for you. 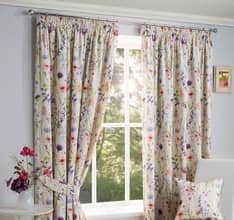 In order to receive perfectly fitting curtains it's vitally important that you give us the correct measurements. 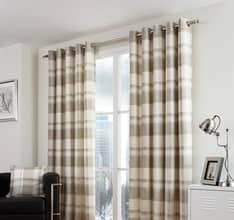 Remember, we cannot refund made to measure curtains unless faulty! Top tip: It is best to use a metal tape measure. 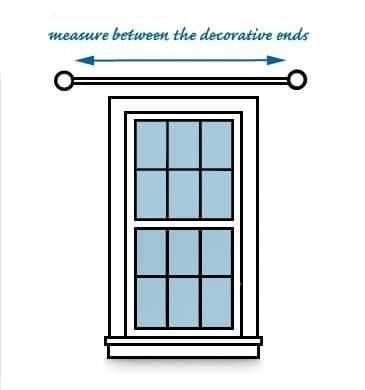 Always measure the curtain track or pole width, not the window. If you are ordering bespoke curtains it is always best to fit the pole or track first and then measure up. 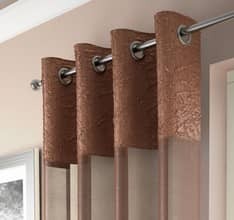 If you can't wait, then bear in mind that your track or pole should extend approximately 15cm to 30cm either side of the window (to allow the curtains to be stacked back away from the window when open). If you have a rail with a centre overlap, measure the rail and then measure the overlap. Add the two measurements together for the total length. 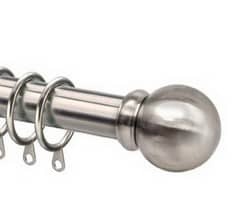 For curtain poles take the measurement between the finials (the decorative ends). The drop needs to be measured from the pole or track. 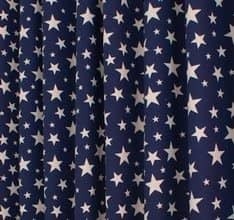 Whether you measure from the top or bottom of the track depends on where you like the top of the curtain to sit. 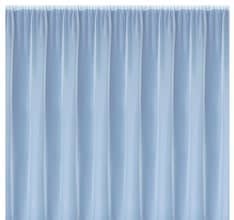 For example, if you would like the top of the curtain to be level with the top of the track, measure from the top of the track. 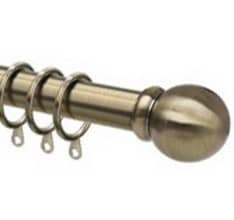 If, on the other hand, you would like the top of the curtain to sit just under the track measure from the bottom of the track. 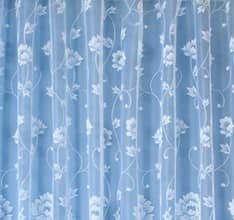 When hanging pencil pleat curtains from a pole, the curtain usually sit under the pole, at the bottom of the ring, so measure from here. 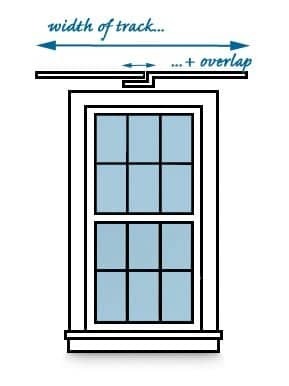 If you haven't fitted your track or pole yet, add 10 to 15 cm to the drop to allow for the space between the top of the window and the track/pole. 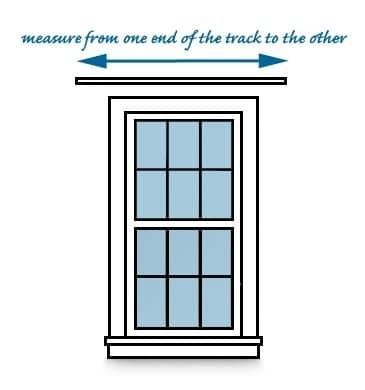 Always measure in at least 3 positions across the track or pole as floors and sills are rarely level. 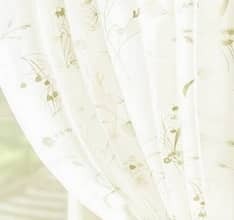 To avoid curtains dragging across the floor or sill we recommend you use the shortest of those 3 measurements. 2. Between the sill and the radiator. We advise 15-20 cm below the sill or 2 cm above the radiator. 3. 1 cm above the floor.